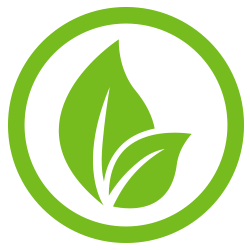 Our commitment to the environment runs throughout our operation. Beyond the parts we receive that can be classified as “recyclable” in our own product line, we recycle and reuse everything we can within our own operation. From the copper wiring from a tear-down, to the oil that comes from draining engines to the plastic bottle from our lunch. If it can be recycled, it is. Parts that don’t meet our standard or remain after a tear-down get sorted and recycled. 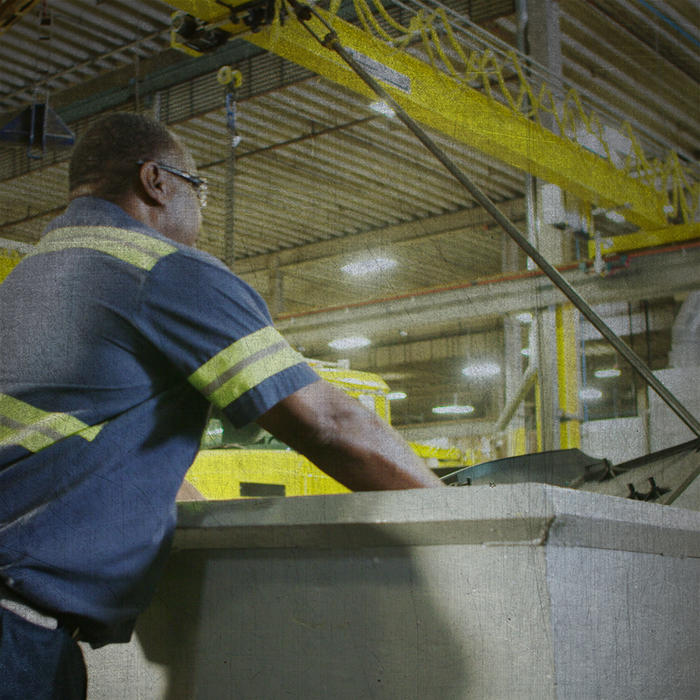 We’re proud to recycle more than 3 million pounds of material every year. 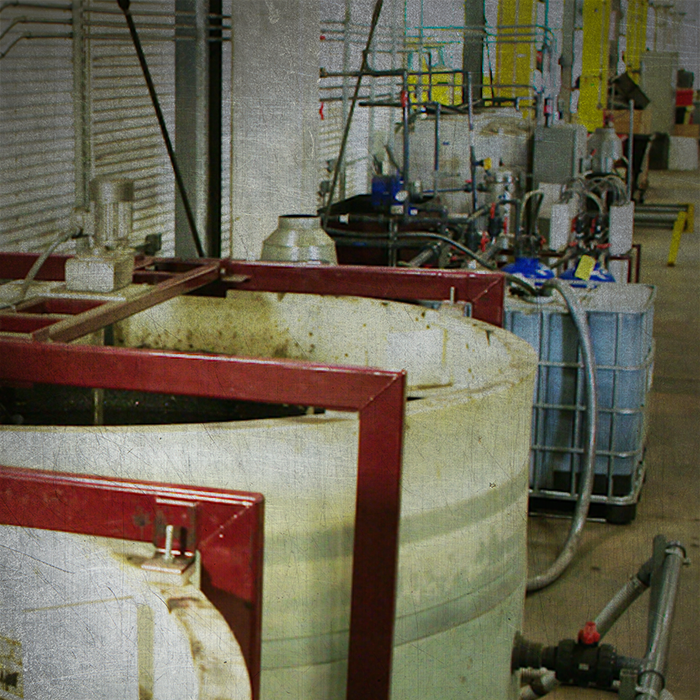 Used oil and other fluids that come from tear-downs are captured, treated and recycled. We even re-use discarded oil to heat the warehouse. 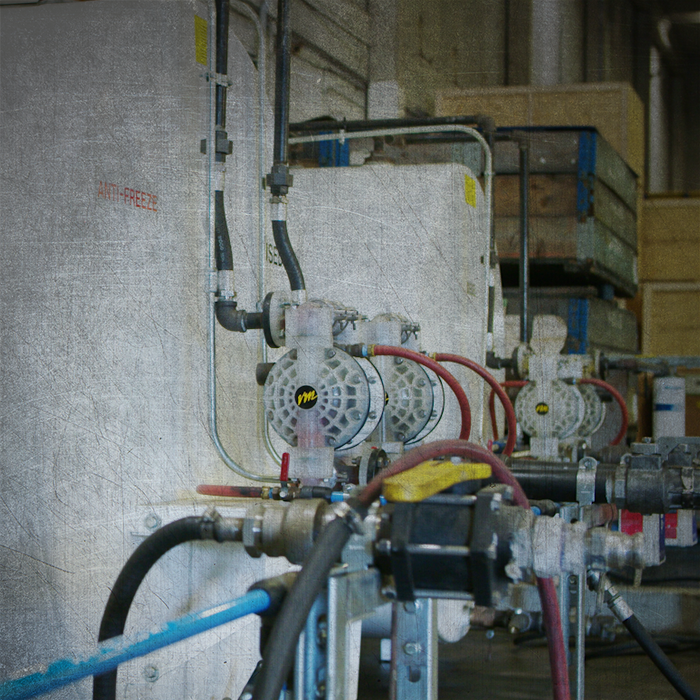 The wastewater from parts cleaning is treated with our state-of-the-art treatment system prior to being released. It’s just one more way we stay green.